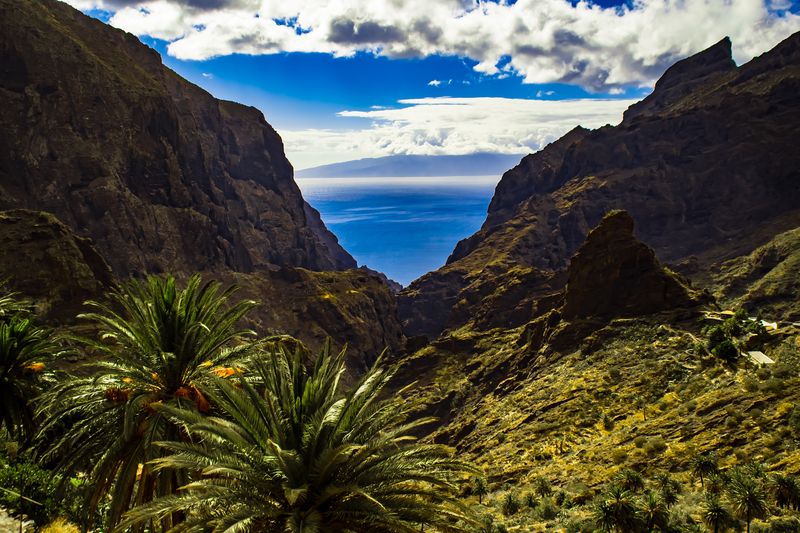 Tenerife points of interest and excursions. 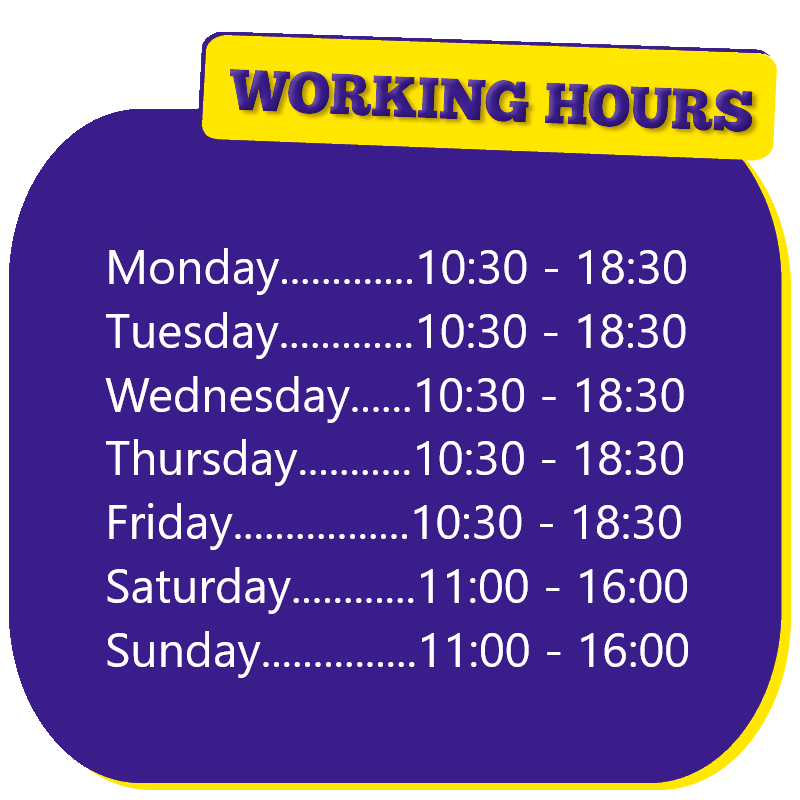 Online daily offers & discounts. 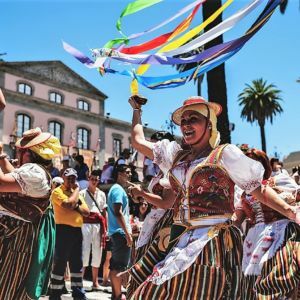 This trip is highly recommended for people who want to discover the most famous places of Tenerife in only one day. 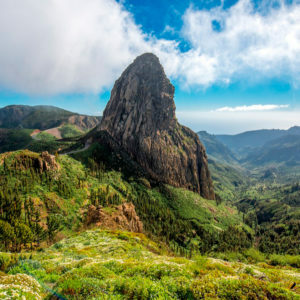 On this trip you will visit the most important Tenerife points of interest; it is highly recommended for people who want to discover the most famous places in only one day. So first of all we pick you up close to your accomodation; from Tenerife south around 8:15 AM and from the area of Puerto de la Cruz in the north at the same time but only on Monday, Wednesday and Friday; we recommend you to contact us to confirm availability of transport from your area before booking. Then we travel to Teide passing through the Canarian pine forest, a real beauty of nature; after approximately one hour we reach 2200 meters of altitude where we find an amazing plateau of volcanic rock; this is the first of the Tenerife points of interest that we visit during the excursion. We stop at the center of the Teide National Park in the most popular location of “Roques de Garcia”; here stands the pick of Teide, reaching 3718 meters on sea level it is the third highest volcano in the world; the scenery of this area is unique and resembles a bit the deserts of Nevada or Arizona in the U.S.A.; therefore it has been chosen to shoot several famous movies like “Planet of the Apes” in 1968; during our first stop you have free time to have a walk around and fully enjoy the magnificent lunar landscape. Then we head to the second Tenerife points of interest, Icod de Los Vinos, a tipical Canarian town; in this place you can experience a traditional atmosphere and get in touch with local culture; in addition you can see the famous Dragon Tree and taste local specialities like wine and spirits. 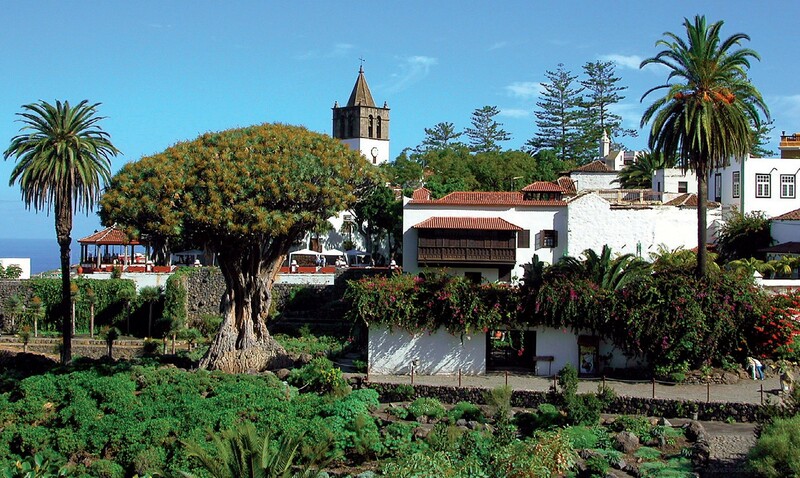 After that we go to the town of Garachico where we see the most famous natural pools of the island; during the eruption of Volcano Trevejo in 1706 the lava flows buried the town and formed the pools; nowadays these are one of the main Tenerife points of interest. Our last destination will be Masca, a little village in the middle of spectacular Teno Mountain; this, along with the Teide, is the most important tourist destination of the island; paying a visit to the Masca area is a must when visiting the Tenerife points of interest. From here we head to the south and around 6:00 PM we are back; we take you to the same point where we collected you. During the excursion we stop in a restaurant where you can have lunch (not included in the price); anyway you can choose to bring your own food or eat somewhere else. 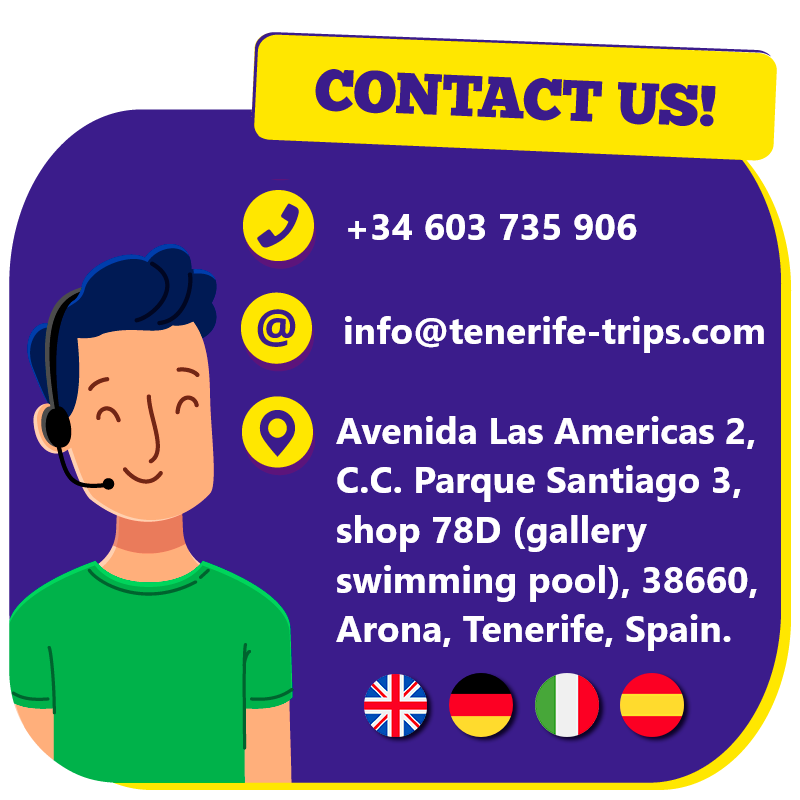 Our experienced tour guides will provide you with interesting information; we offer English, German, French, Italian, Spanish, Russian, Polish, Dutch. 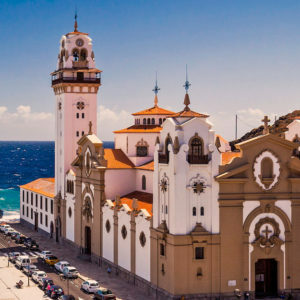 Don’t miss the best Tenerife points of interest, book right now!